Climbing Kilimanjaro had never been a dream of mine. In my mind, I always compared it to Frodo and Sam’s excruciating journey to Mordor: lots of rocks, lots of walking, lots of walking amongst rocks. And the uncertainty whether you would actually make it till the end. When the opportunity to climb Kilimanjaro presented itself, I hesitated for a day or two before agreeing with a tentative “Ok, I’ll try”. More than anything, I was worried I wouldn’t make it which in my mind would mean total defeat. It turned out, climbing Kilimanjaro was one of the most exhilarating experiences of my life and looking back my tummy fills with happiness and excitement. Every night is summit night. Once we got going, I was so in awe and so humbled by the nature around me, but also surprised about myself and where life had taken me. No one in my family had ever done anything remotely as adventurous. All of a sudden, not making it to the top didn’t seem that devastating anymore. I was climbing Kilimanjaro. This was enough. The moment I realised this, my step got lighter and I celebrated every afternoon arrival at camp as a great success. There is a lot of comfort in the sense of achievement you feel when all that is expected of you is to walk from point A to point B. And you make it. Laugh whenever you can. I’m not going to pretend it was easy. Climbing Kilimanjaro was one of the hardest things I’ve ever done. Physically and mentally. Hours are long on Kili, time passes slowly. It’s easier said than done to “enjoy every second” or “appreciate every moment”, when you’ve tumbled over rocks for the past three hours. And because it’s so tough it’s important to keep a light heart. Laughing let’s your heart beat lighter, so I laughed whenever I could. Laugh with each other, laugh at each other, laugh in awkward moments and if you’re about to cry, laugh instead. It is indeed contagious. Take a break from the group whenever you need one. Climbing Kilimanjaro is not a very private experience. You will have your lone moments when you wander around camp and even during the day’s hike you can trail your thoughts. But you are, by law, not permitted to walk alone and everyone on your route has the same destination, the camp for the night. I like people, but I like solitude as well. 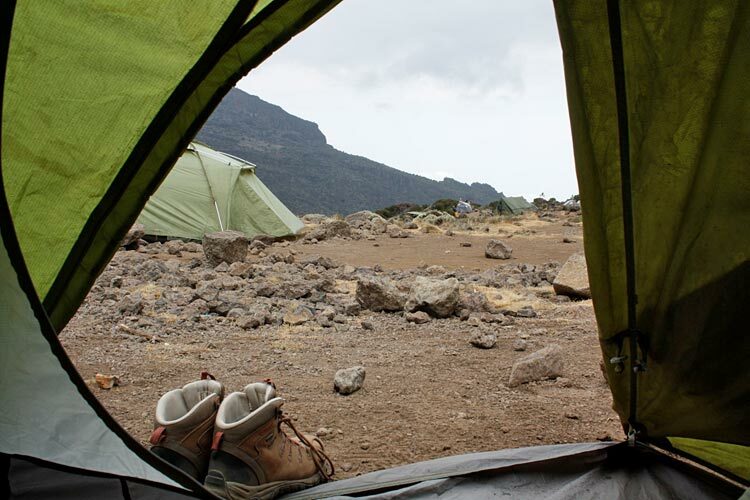 On arrival of our second camp along Machame Route, I had had enough of humans. I needed time by myself to get my energy back. And that’s exactly what I did. Fifteen minutes alone in my tent, staring at the ceiling and the world looked much brighter. I was looking forward to having dinner with my fellow climbers. Take time for yourself to re-energise when you need to. If you go, go with the right people. I’ve never had a hero. After climbing Kilimanjaro, I have one – my head guide Brighton. Summit night was one of the longest and hardest nights I have and hopefully ever will experience. I vomited twice on my way to the top. I walked with my eyes closed, because I was so tired. Brighton was by my side every step of the way. 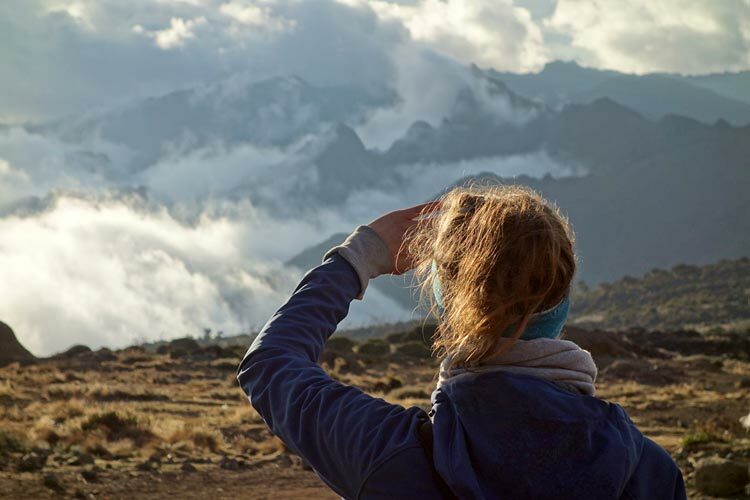 Those climbing Kili often say “I couldn’t have done it without my guide” – and only now do I understand what they mean. If anyone asked me to climb Kili again, I’d shout Yes in a heartbeat. 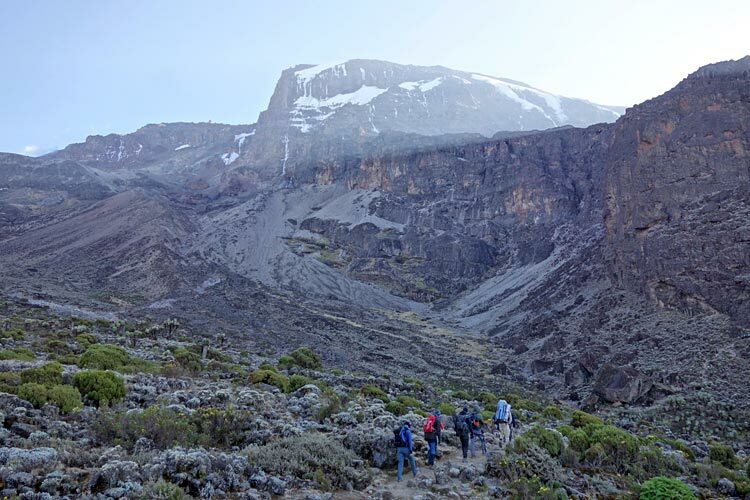 Climbing Kilimanjaro is not about getting to the top, it’s not about making it to Mordor. It’s about being part of a team, it’s about doing things you never thought you would, it’s about seeing our planet as the wonder it is. 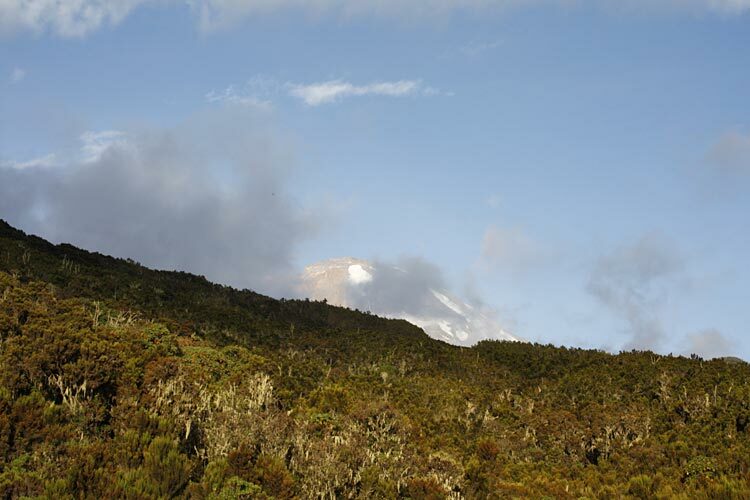 Get in touch, and you too can climb Kilimanjaro and actually enjoy it!